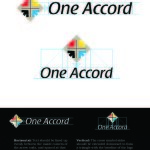 The initial Style Guide / Brand Book for One Accord (2011). 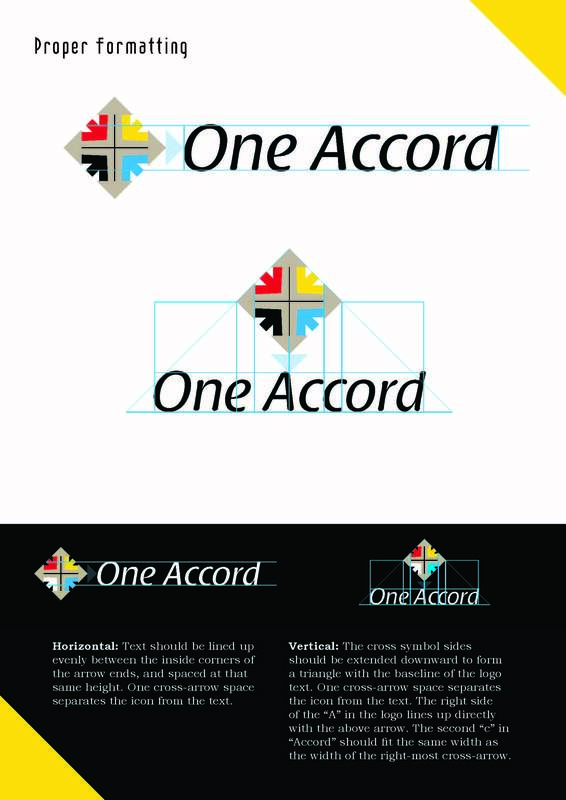 I’ve since updated and modified a few things like including an outlined logo and not just the grayscale one. 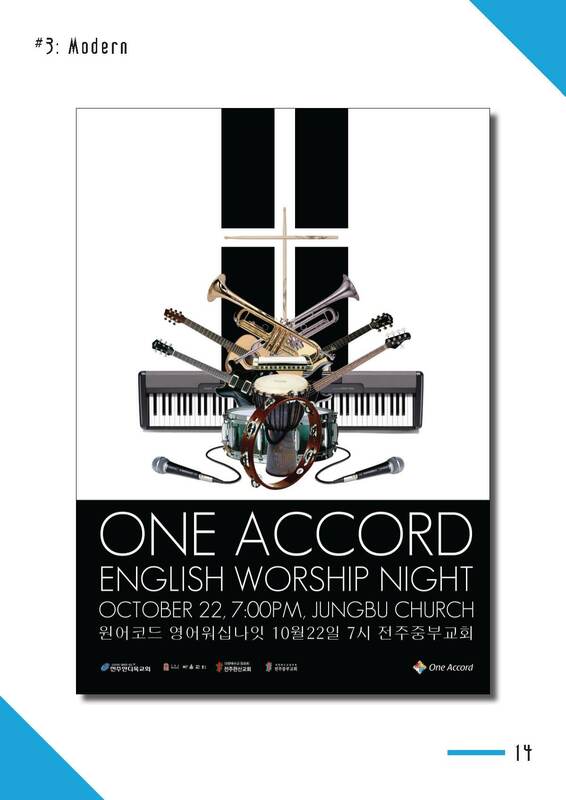 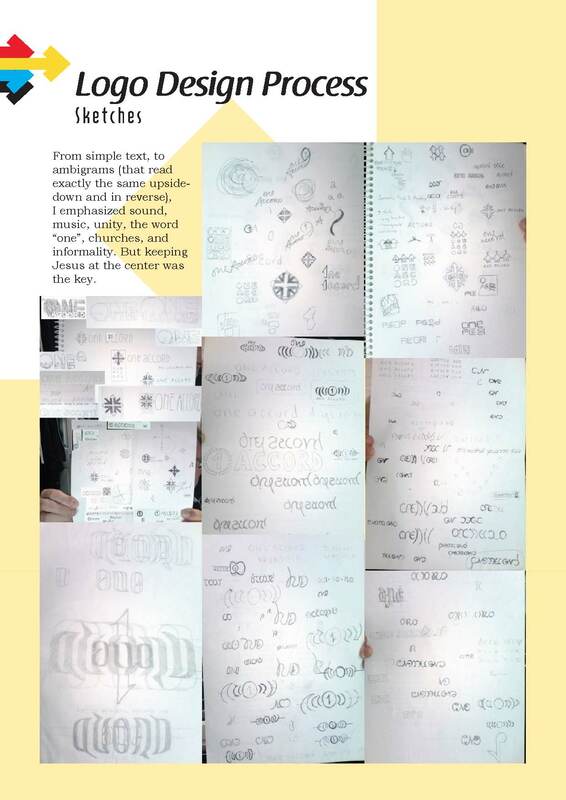 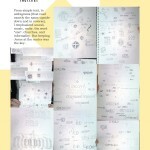 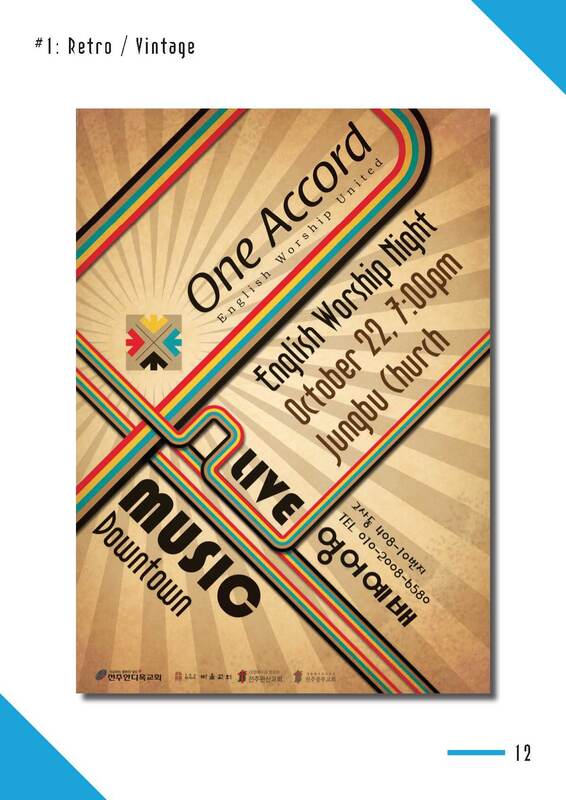 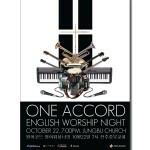 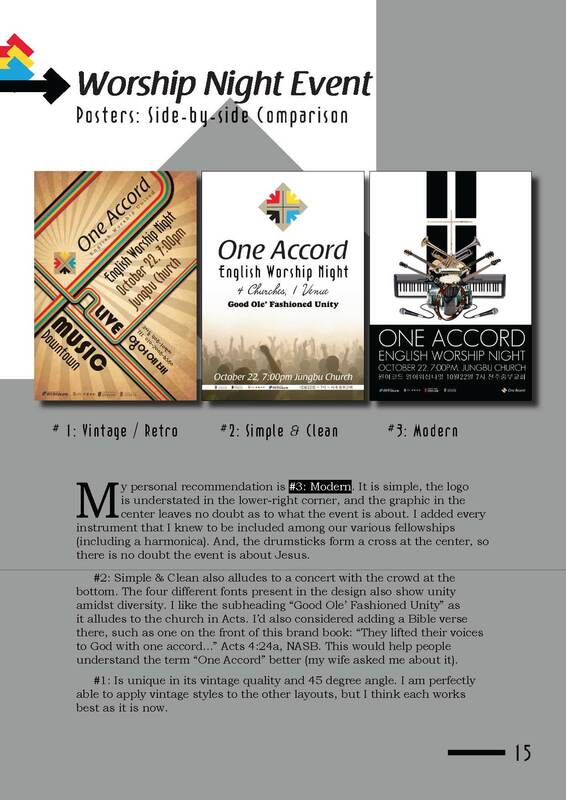 As you can see, it includes 3 initial poster concepts for the 2011 Event. 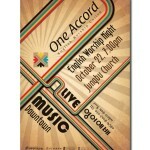 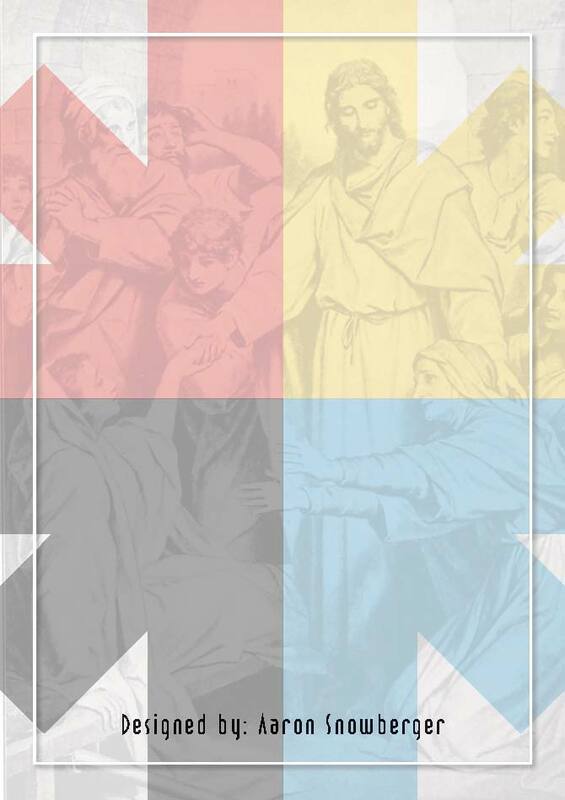 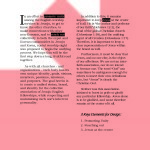 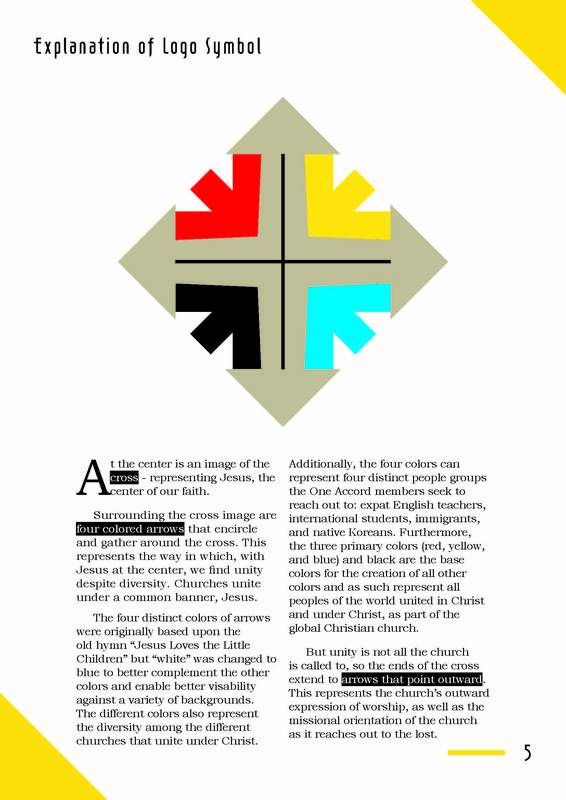 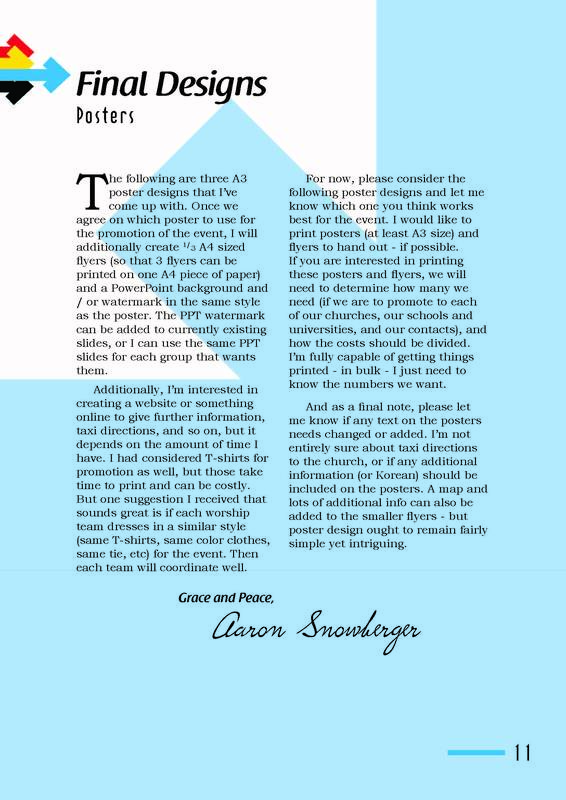 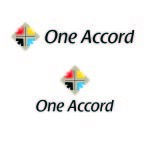 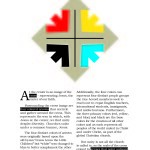 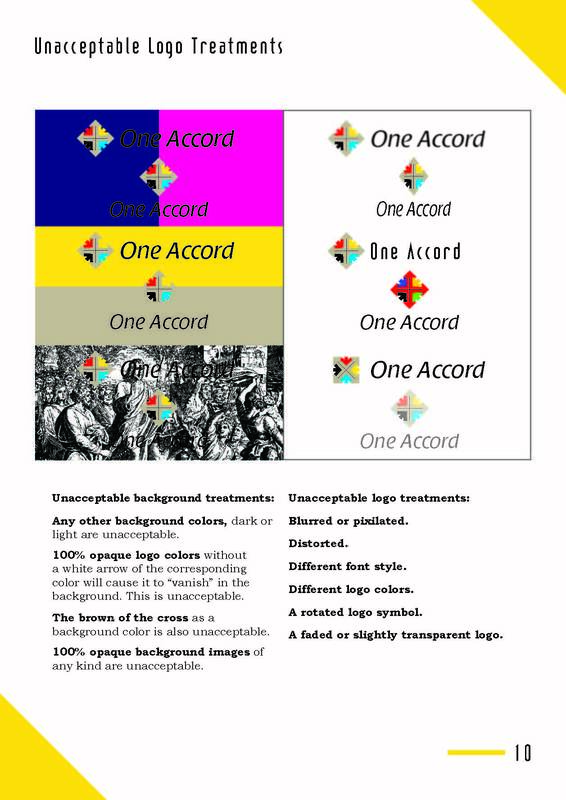 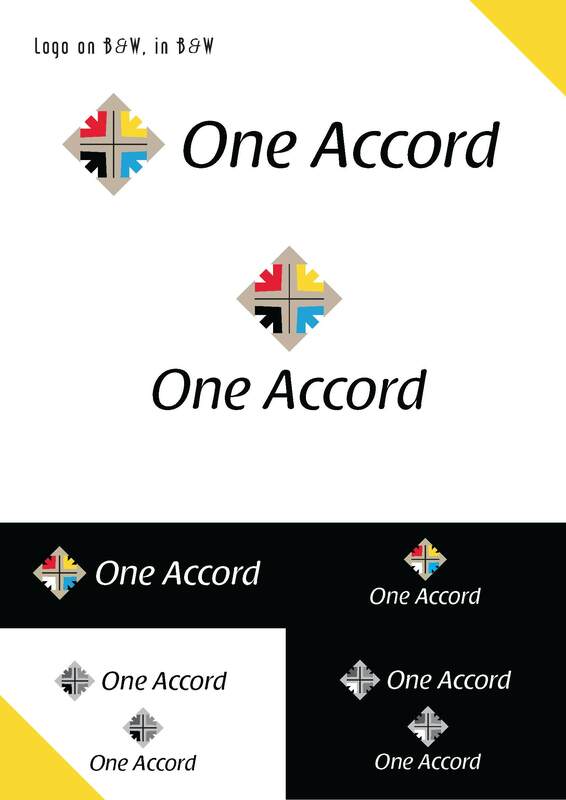 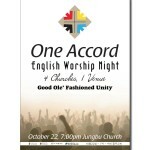 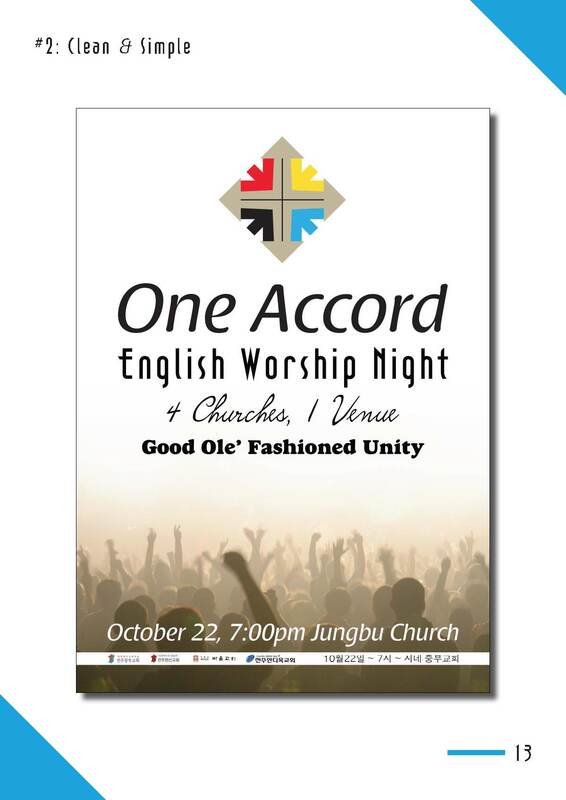 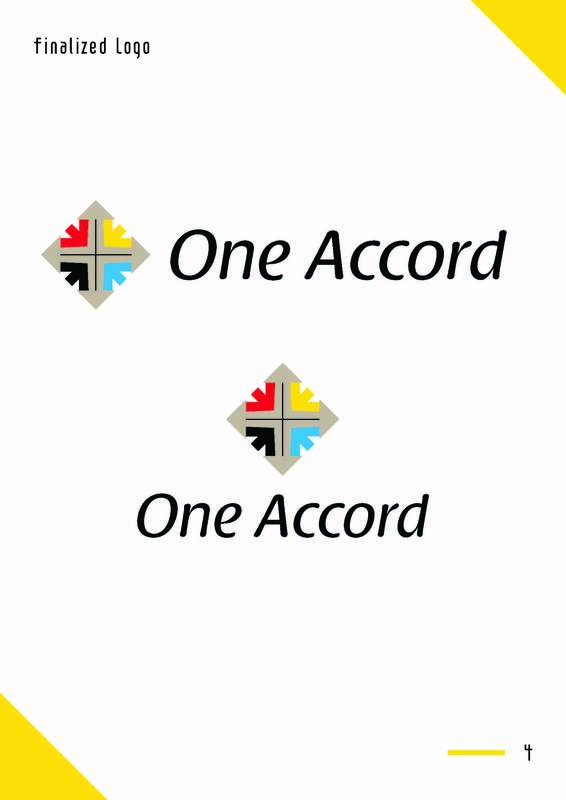 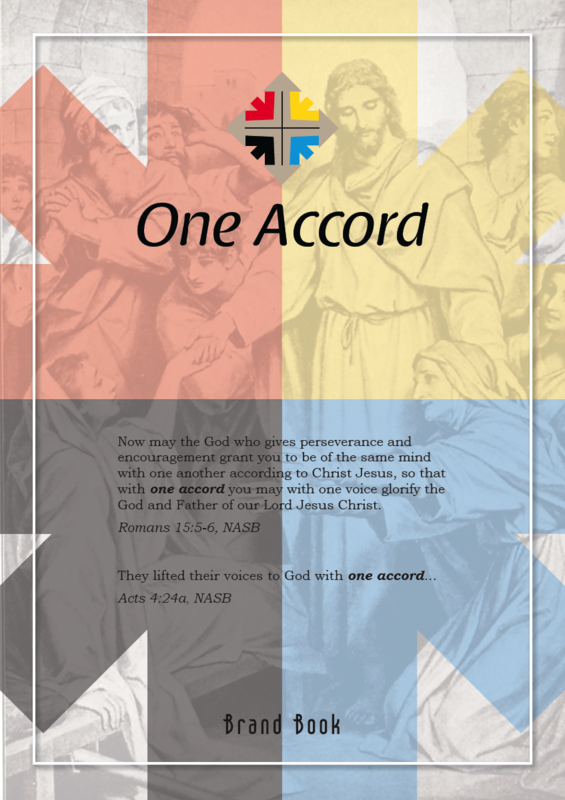 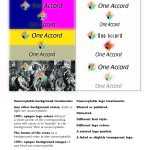 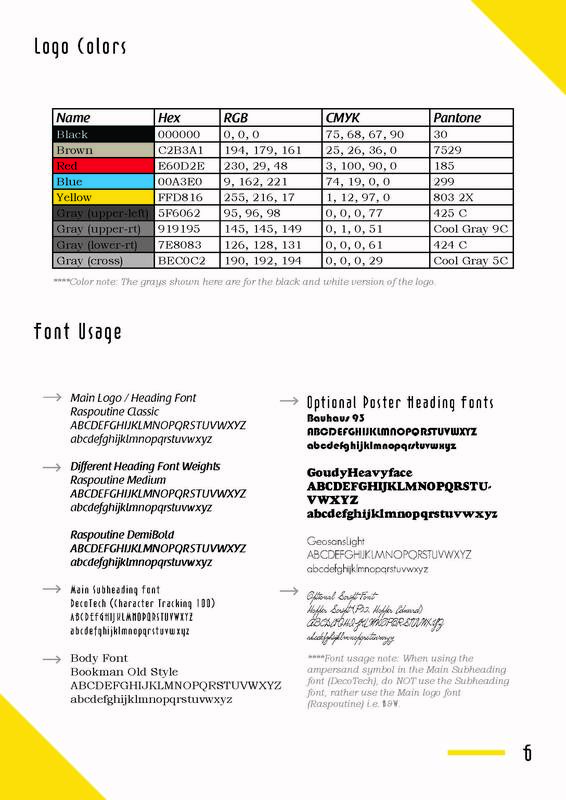 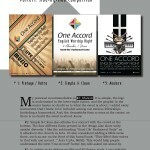 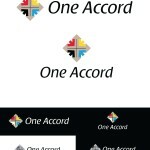 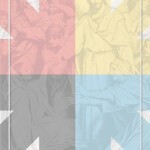 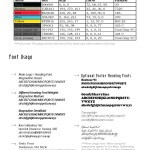 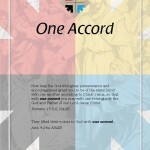 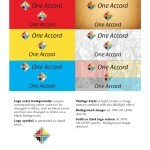 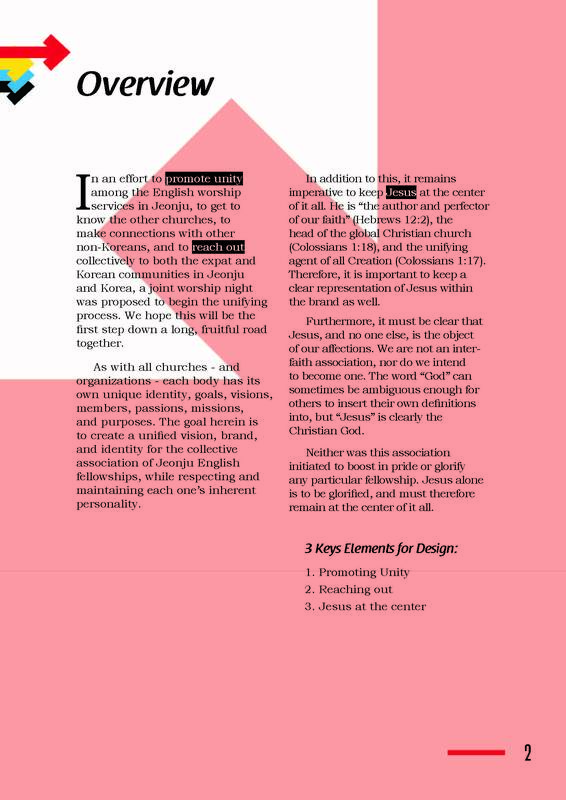 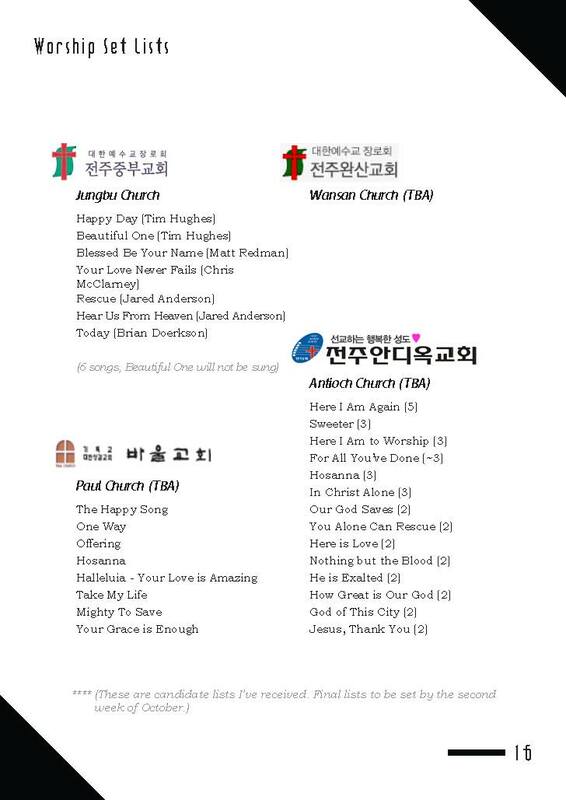 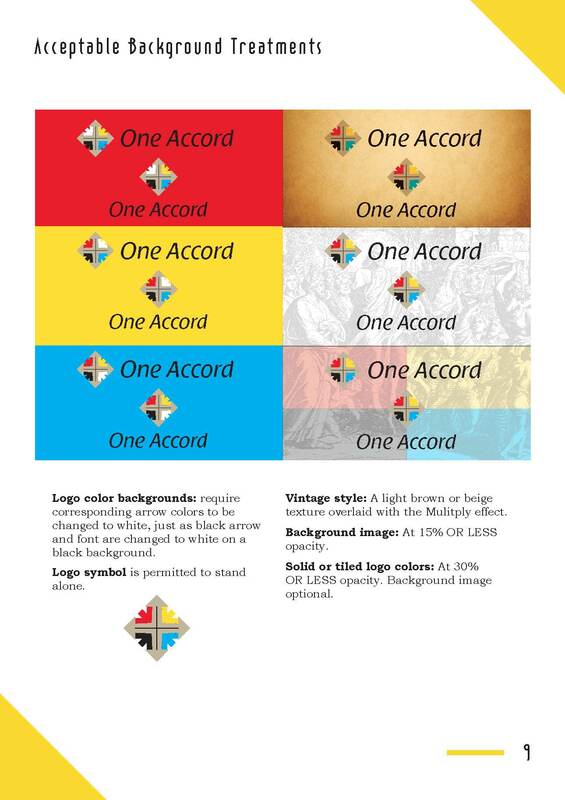 Download the One Accord Style Guide PDF here or click on any image below to browse on the web.